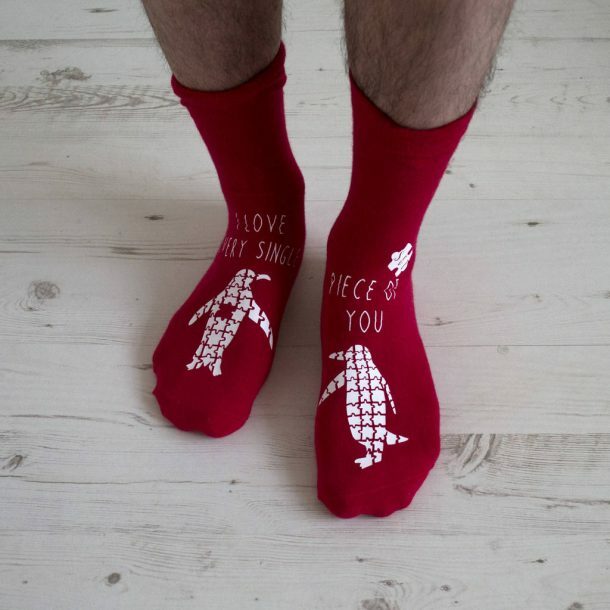 Do you love anyone enough to treat them to these Personalised Love You To Pieces Penguin Jigsaw Socks. 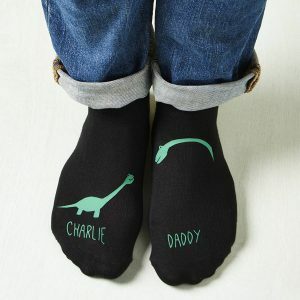 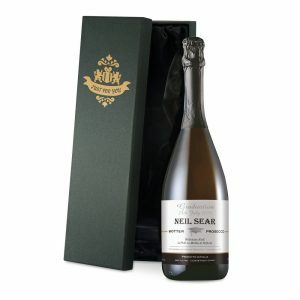 High quality cotton socks personalised for your recipient, and a romantic gift for any occasion. 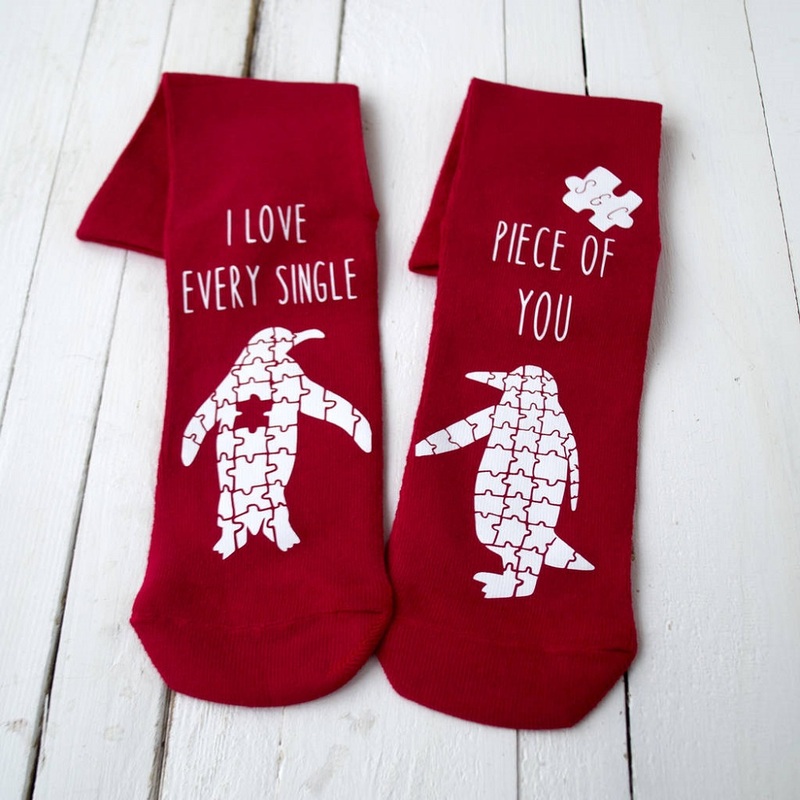 With a beautiful hand drawn design these romantic socks are perfect for a wife, girlfriend or partner on valentines day. 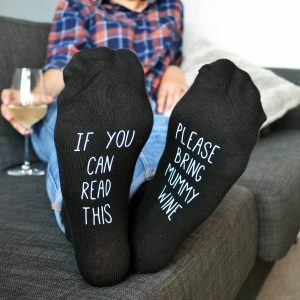 Available in sizes for him and for her, in a choice of colour these stylish socks are personalised with any 2 initials for your partner or loved one on Valentines Day, Christmas or Anniversaries.